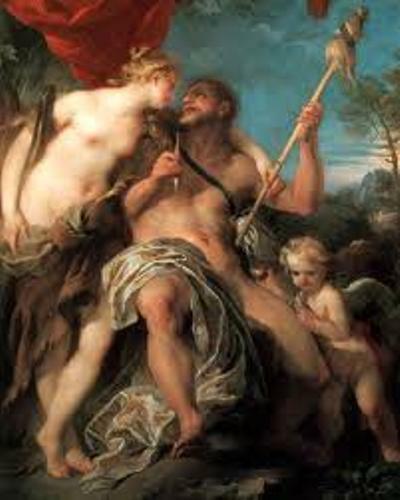 Hercules was an example of a demigod. His father was Zeus. He was the king of all gods. His mother was a beautiful human prince, Alcmene. So Hercules was half human and half god. Hercules was a very strong man even though he was only a baby at that time. When Zeus’s wife Hera, found out about the birth of Hercules, she wanted to kill him. So she sent two snakes to kill him. However, the snakes were dead for Hercules killed them by using bare hands when he was only a baby. Alcmene wanted her kid to grow up just like a regular kid. So she sent him at school with human children. There were various kinds of subjects that he studied such as writing, reading and math. One day when Hercules was at school, he was very mad with his music teacher. He hit him with a lyre. It made Hercules killed him with his unbearable power. Hercules loved with outdoor view. He loved his job as a cattle herder. So he decided to live in the hill. When his herd was attacked by a lion, he killed the lion with a bare hand. 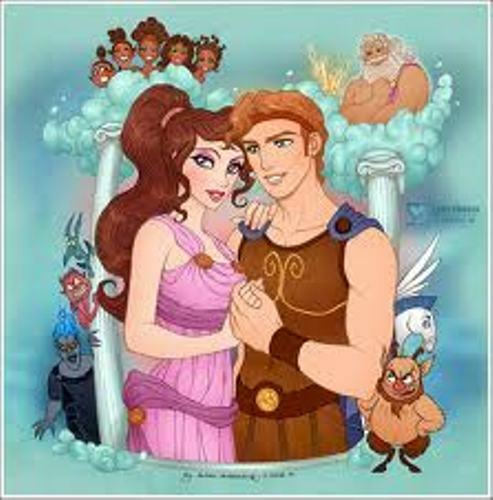 Megara was a princess who married to Hercules. Both lived well and had some kids. It made the Goddess Hera very jealous with his happiness. So she tricked him by sending many snakes. Hercules killed all snakes and realized that the snakes actually were his wife and kids. 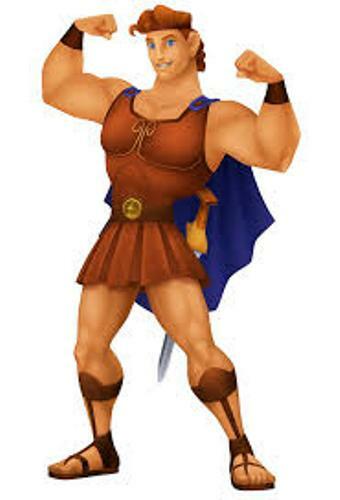 Hercules was very sad with his guilt killing all his kids and wife. So he wanted forgiveness by visiting the Oracle of Delphi. To erase his guilty feeling, the Oracle of Delhi suggested him to work for King Eurystheus for 10 years. The tasks that Hercules did for the king were called Twelve Labors of Hercules. The Oracle of Delphi stated that the he will be forgiven if he did all tasks for the king’s favor. Each of the labor gives a fascinating story about Hercules. Actually the king did not like him so he wanted him to fail on each labor. Some of the labors that Hercules had to do included slaying the Lernean Hydra, slaying the lion of Nemea, capturing the Bull of Crete, stealing applied from Hesperides and many more. One of the most difficult tasks is burning back the three headed dog Cerberus from the underworld. 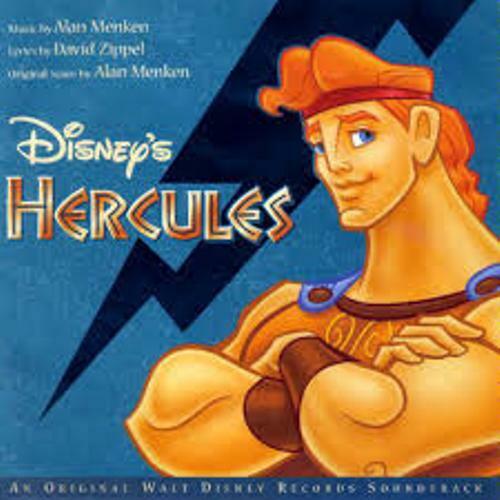 Do you have any opinion on facts about Hercules?